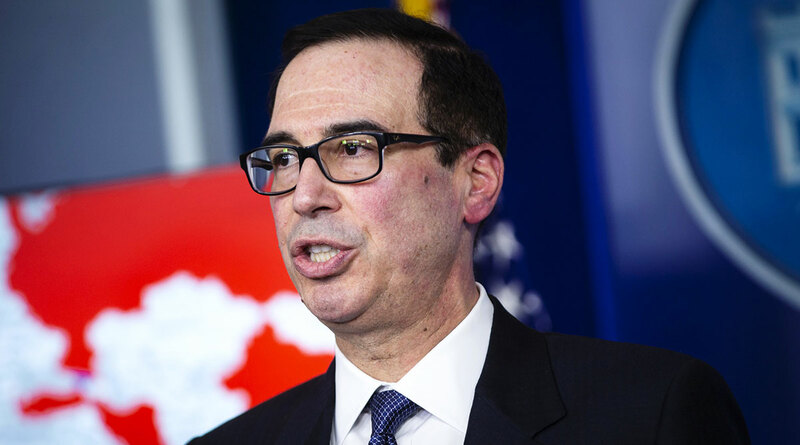 The U.S. Treasury Department is ready for the tax season and will pay tax refunds “as normal,” Treasury Secretary Steven Mnuchin told Fox Business News on Jan. 29. The longest government shutdown in modern U.S. history hit the Internal Revenue Service at one of its busiest times of the year — just weeks ahead of the tax filing season, which began Jan. 28. Tax preparers are anticipating that the number of people who will request extra time to submit their returns will increase this year, as taxpayers continue to wait for guidance from the IRS that was delayed by the shutdown.